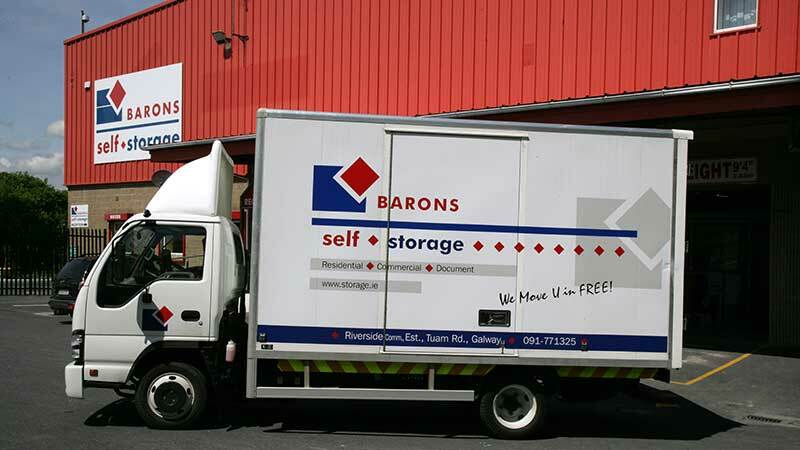 At Barons Self Storage, we provide an ideal Self Storage solution to any storage problem you may have, whether commercial, residential, document self storage or document storage & retrieval. Barons Self Storage provide quick, easy access to over 1,000 individually built steel storage rooms. 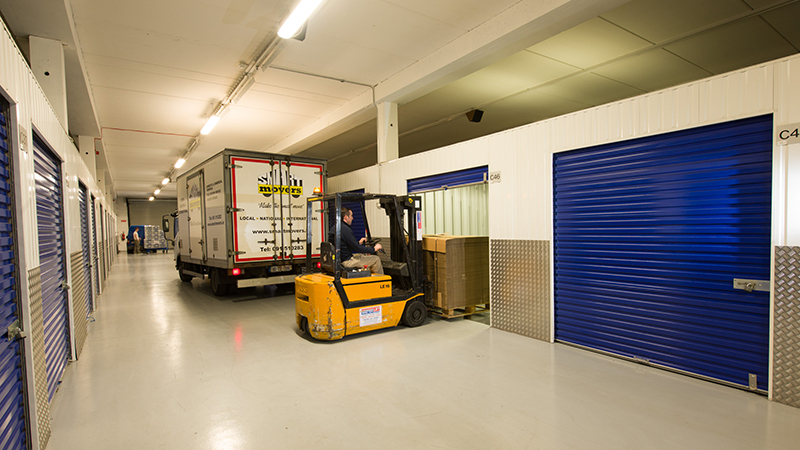 If storing a few small items or the contents of a house, we will be sure to provide you with a complete package tailored to your needs. 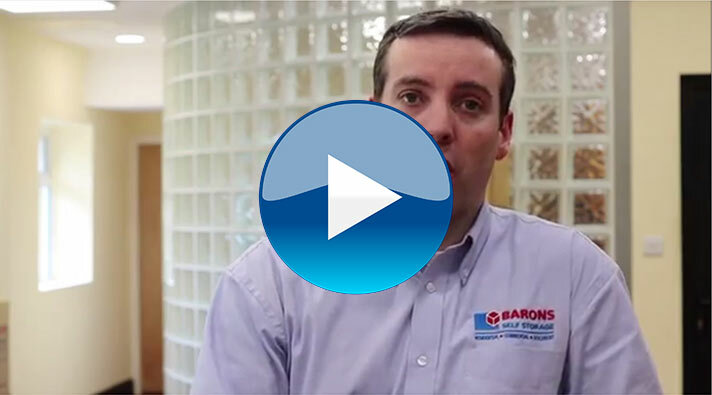 Barons Self Storage provides a facility of 100,000 sq.ft over 2 floors. Over the two floors you will find rooms ranging from 10 sq.ft to 1,400 sq.ft. 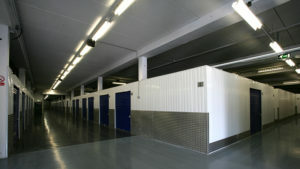 The facility is very clean and the security provisions are good. We recommend Barons without reservation, and would certainly use them again. Many thanks for everything! 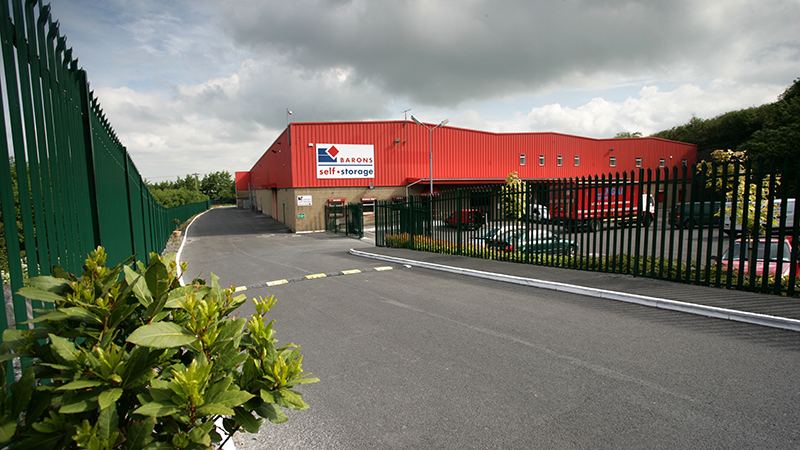 We used Barons Self Storage Galway when moving house in April 2012, great facility, friendly helpful staff, large choice of spaces on offer to ensure you just pay for what you need with plenty access options available. It enabled us to move all our stuff over a few days stress free without the back ache. 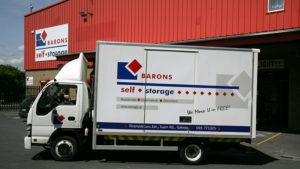 I would like to say how pleased I was using Barons Self Storage. 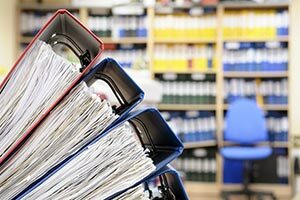 The space was perfect for my needs, the location good and I was particularly impressed with the friendly service and efficiency. Great facility and great service especially the 24hr access. Would have no hesitation in recommending Barons to anyone. Thank you very much for all your help over the last 3 years. 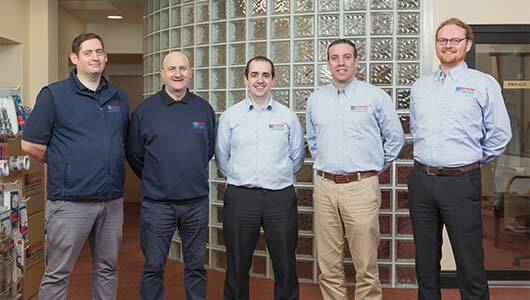 We were very pleased with your service and would recommend it to everyone. 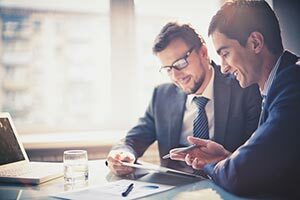 I was very impressed with the high level of service that I received. 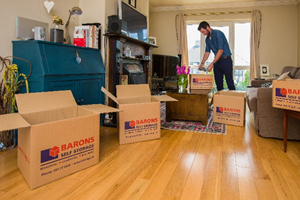 Gerard & Damien looked after everything for me and organised the full removal of my furniture and belongings into storage with a very efficient and flexible remover. 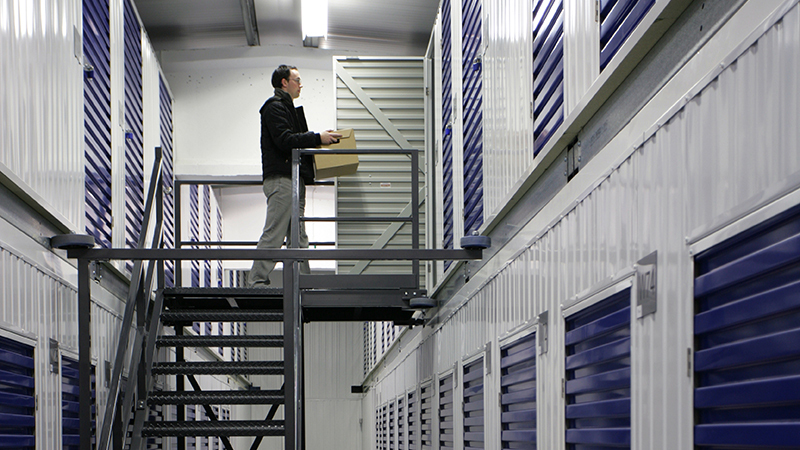 It was great having my goods in storage and I had great comfort in knowing that they were safe and secure in their warm facility. 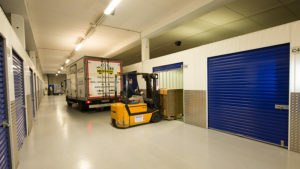 When I was ready to move out they organised the removal of my goods and even organised a smaller storage area for me to move into with the stuff I did not want to take so I did not waste any money on space I did not need. I could not recommend them enough. 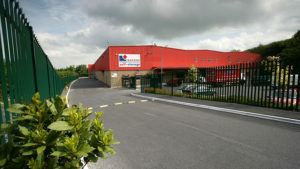 We would have a lot of equipment both new and old coming in and out of Barons Self Storage and what is great for me is that the guys will take receipt of my deliveries, phoning me when they come in which enables me to be on the road selling without having to waste time waiting for my deliveries to come in. Also with the out of hours access I can visit my store at any time without having to worry about office closing times and this gives me even greater flexibility and really makes it my own space.